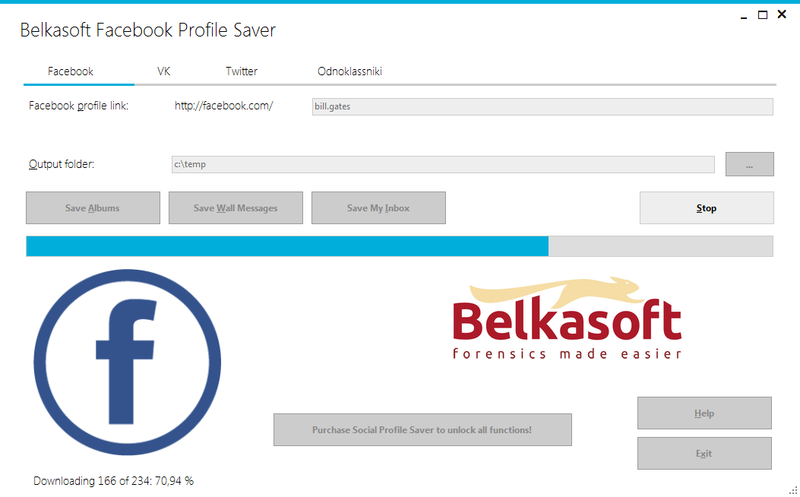 Designed for computer forensic and IT security specialists, Belkasoft Facebook Profile Saver automates the routine of downloading Facebook pages and resources for offline examination and printout. Local copies of Facebook profiles can be used as court evidence. SpyHippo Keep An Extra Eye On Your Family, Friends or Employees! SpyHippo is specialized software that was created to keep an eye on your computer at home or work. SpyHippo is without a doubt the best key logging software system on the market.